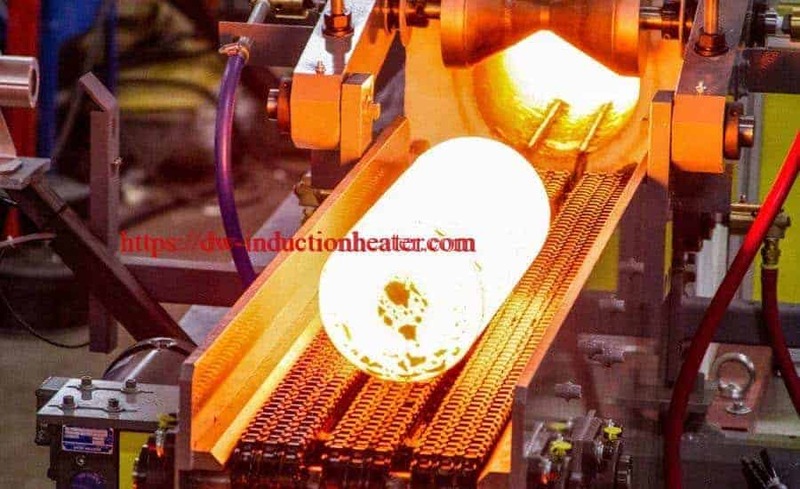 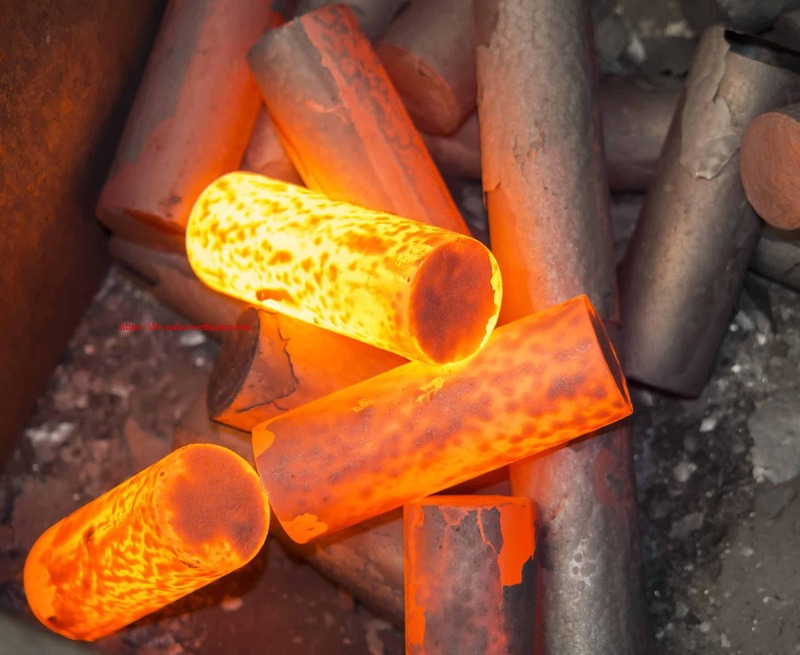 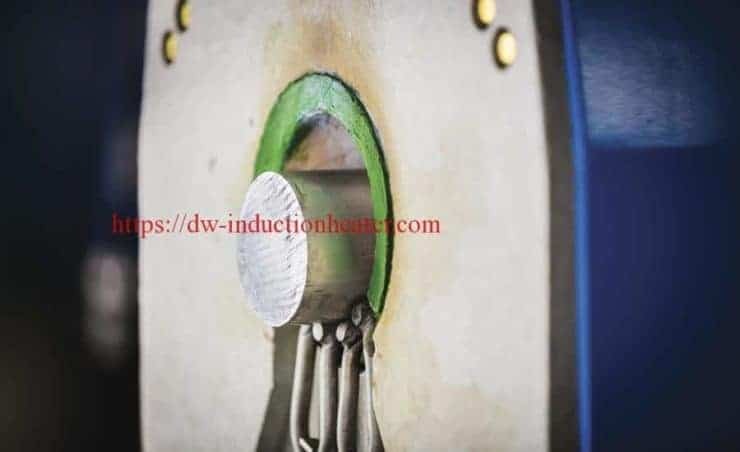 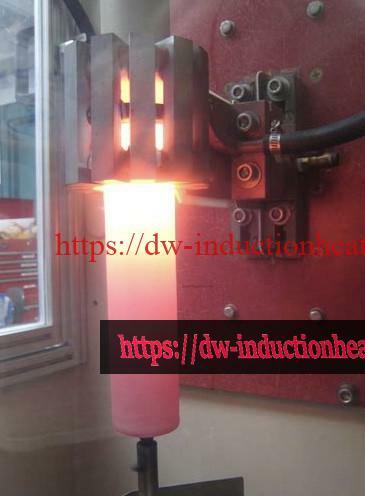 Objective To heat a steel tip and shank assembly to 1300°F (704°C) within 3 seconds for brazing with induction heating instead of torch brazing. 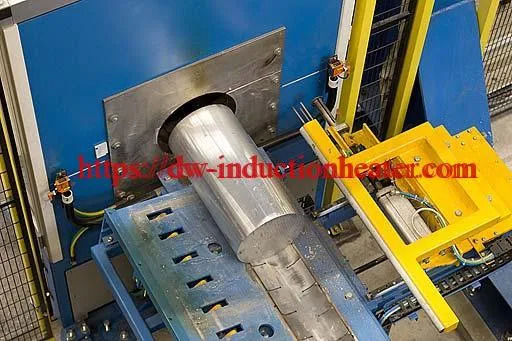 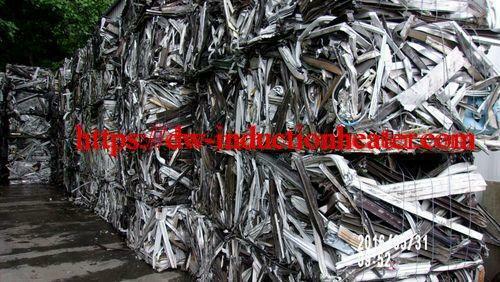  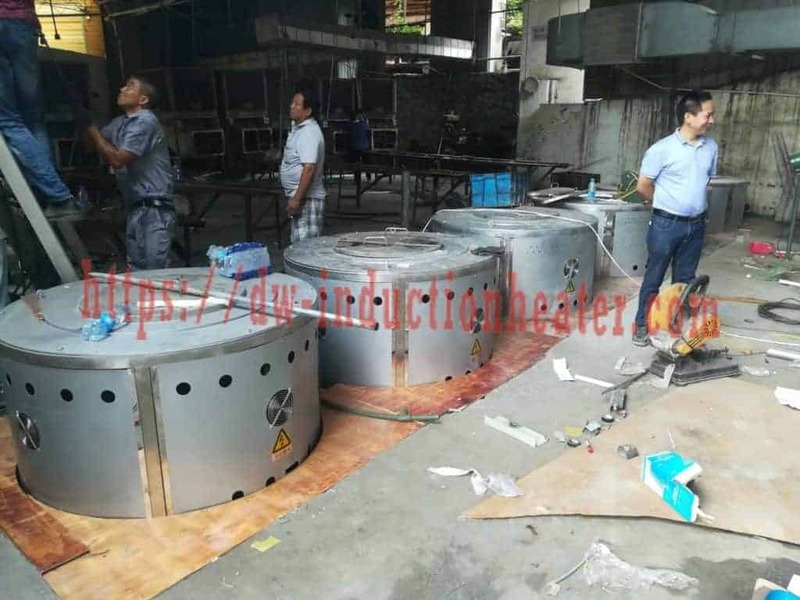 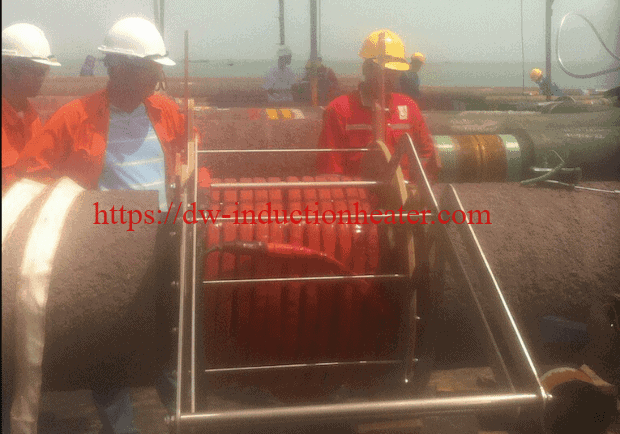 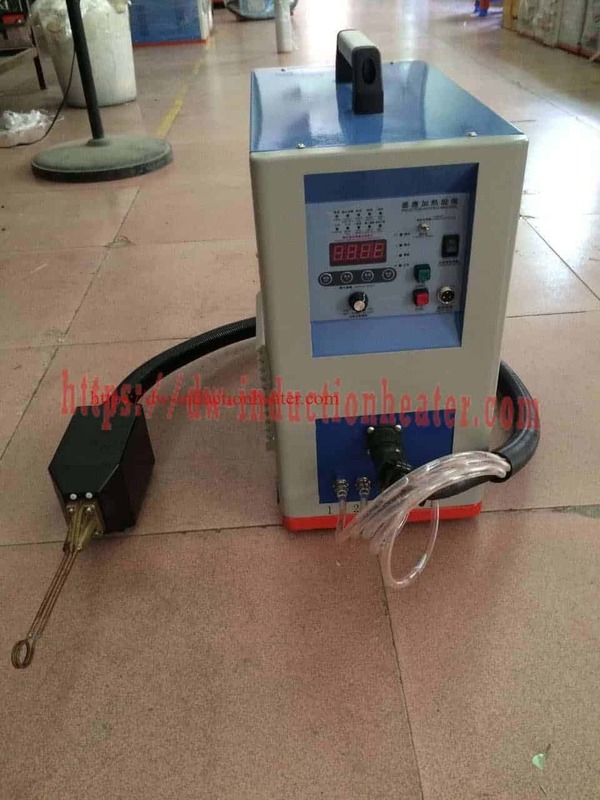 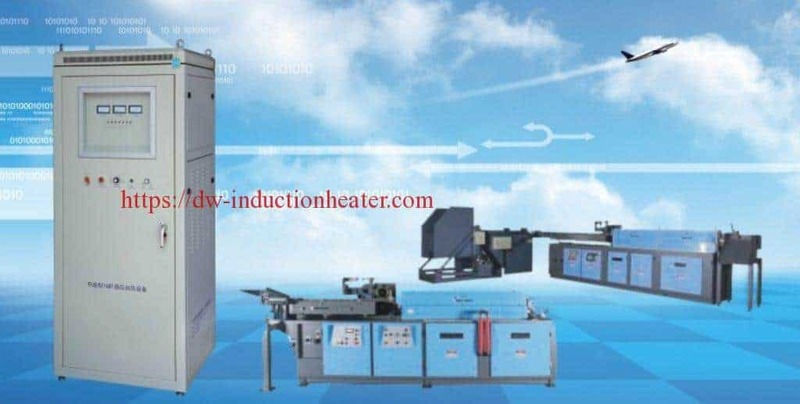 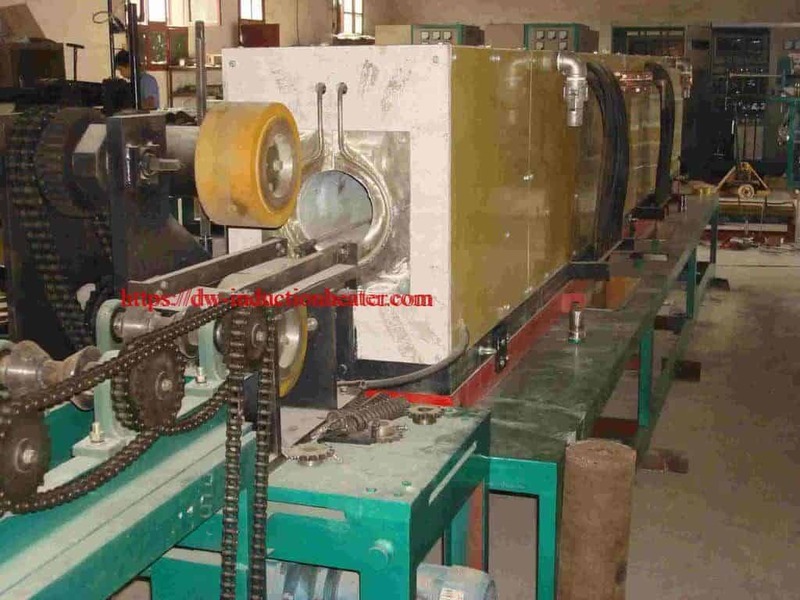 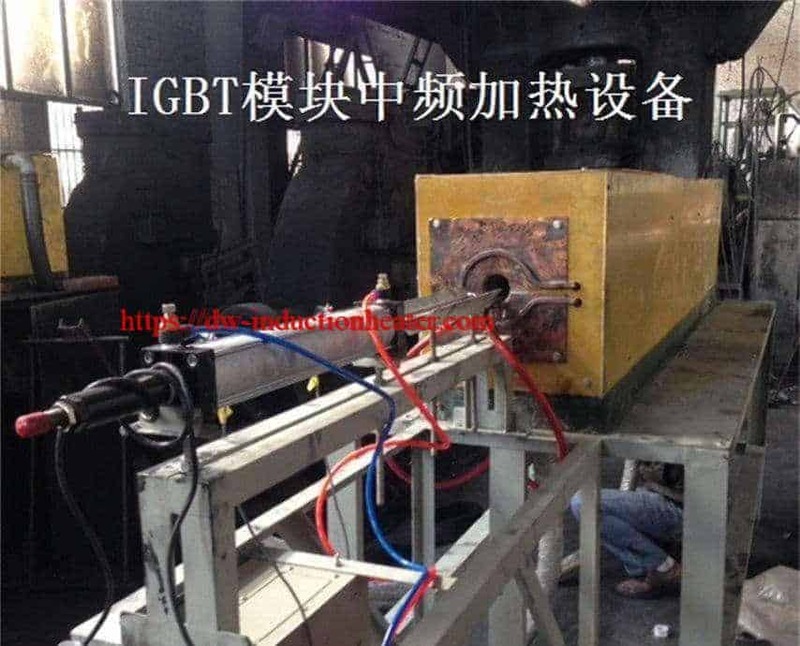 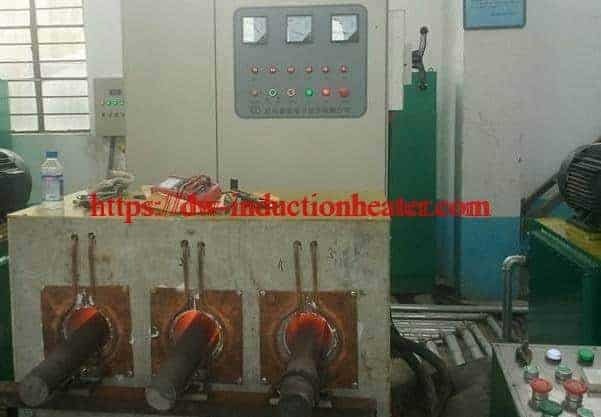 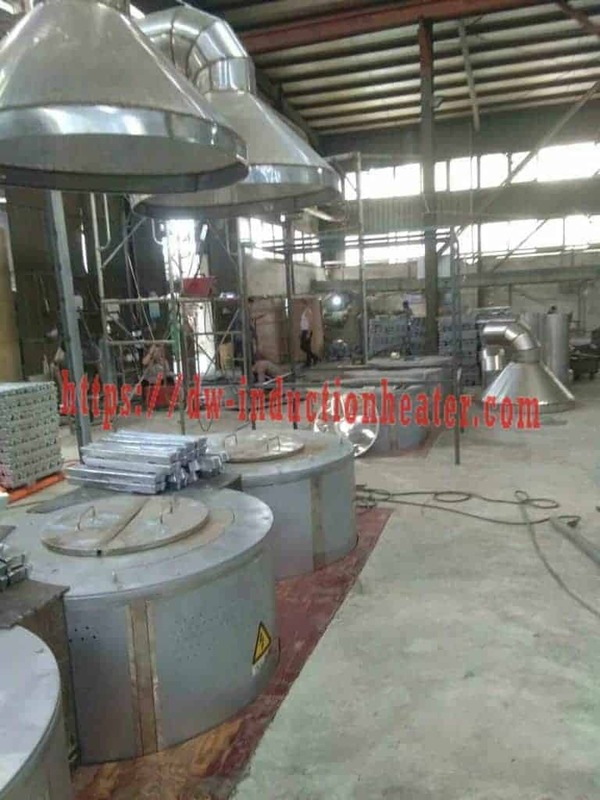 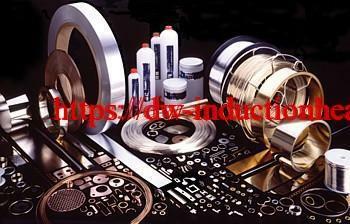 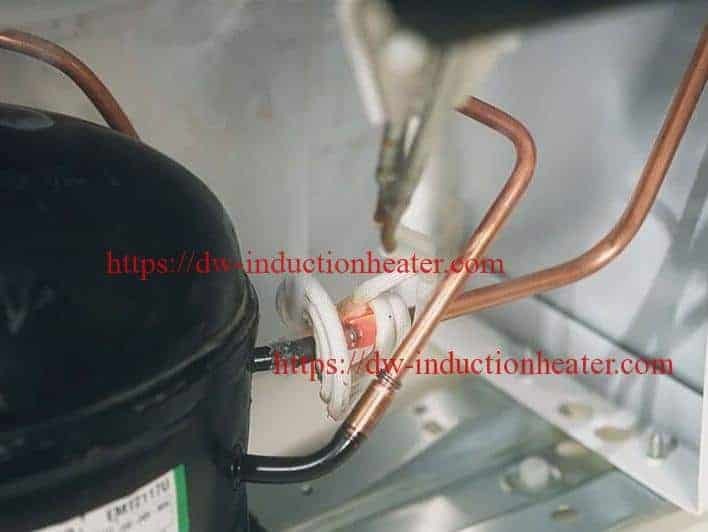 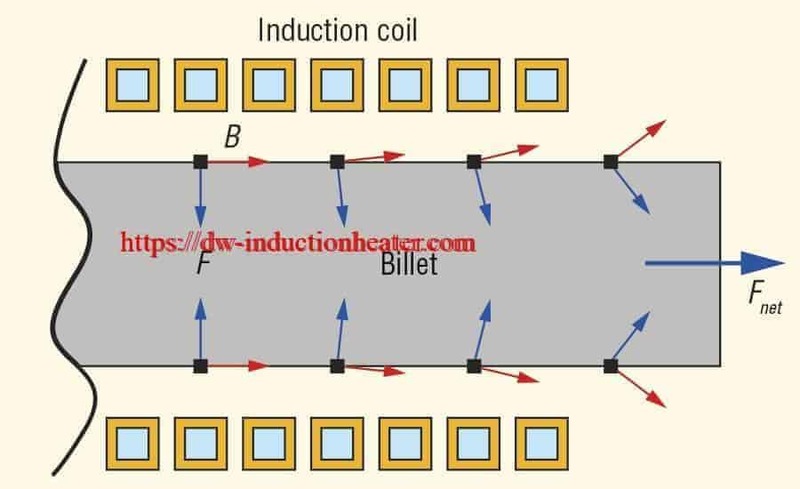 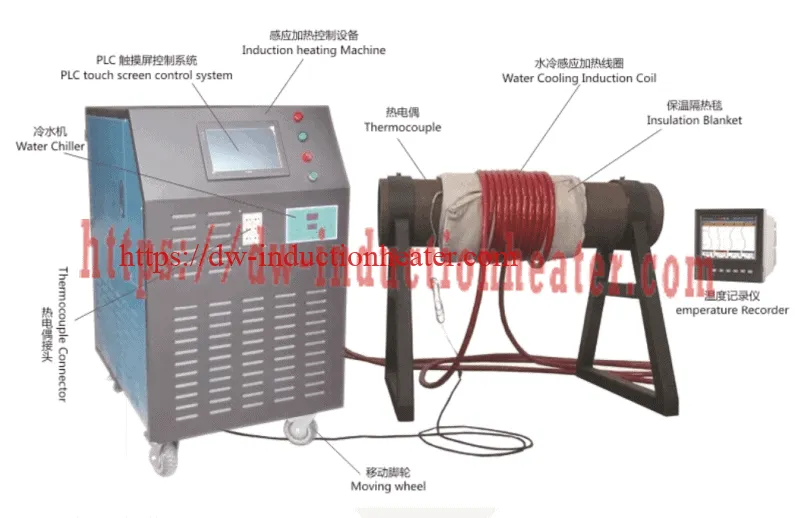 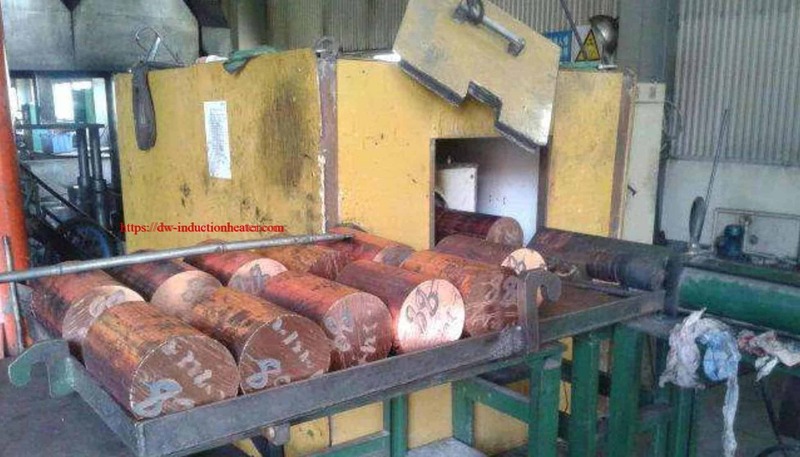 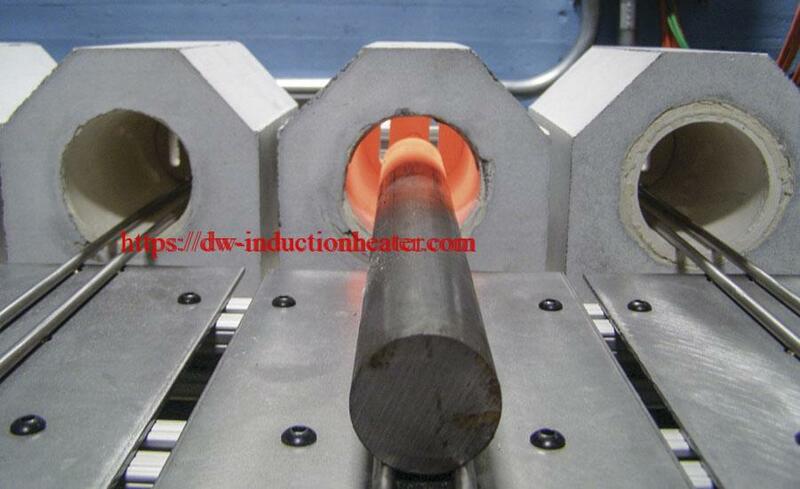 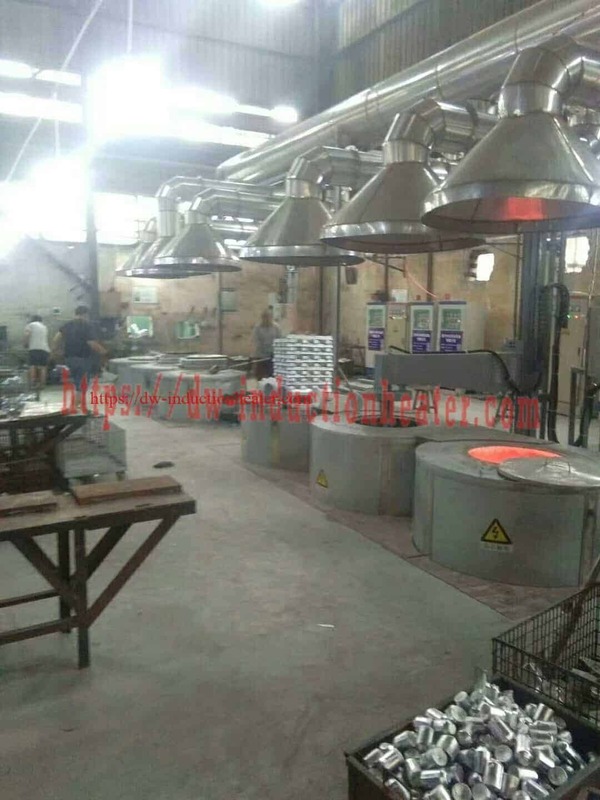 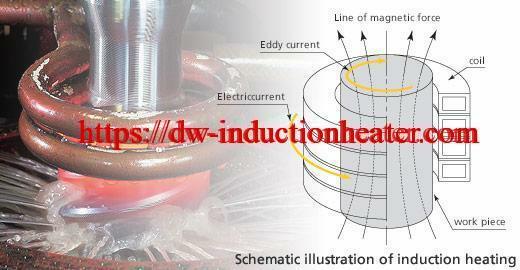 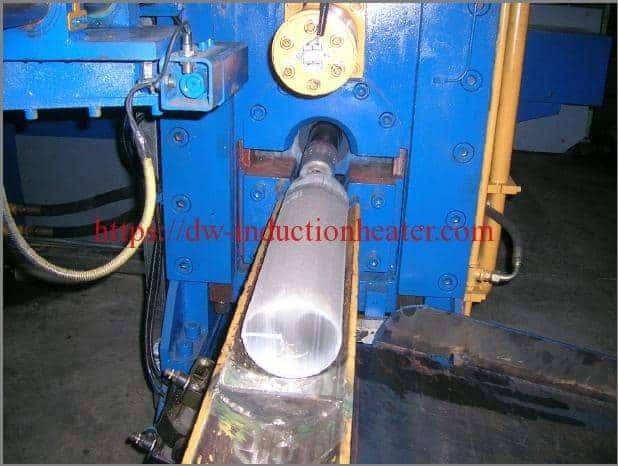 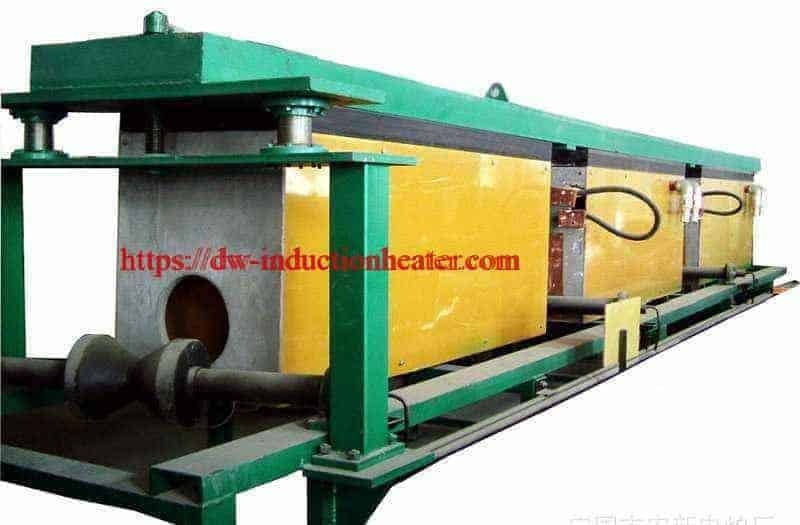 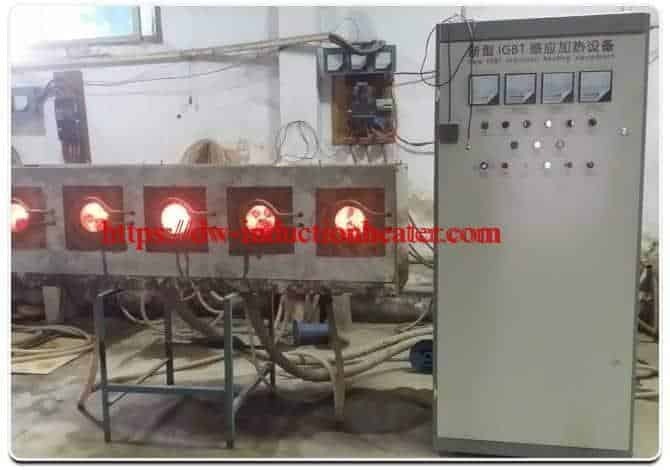 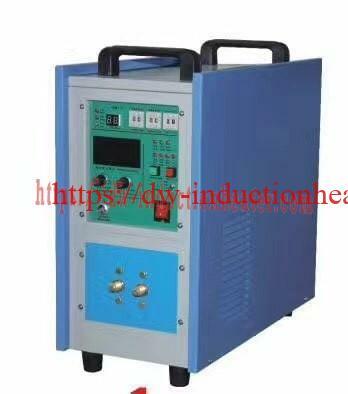 Equipment DW-UHF-4.5kW induction heating system, remote heat station containing one 1.2 microfarad capacitor. 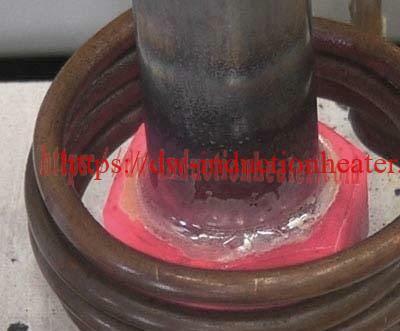 Process A two turn helical coil is used to braze the dental parts. 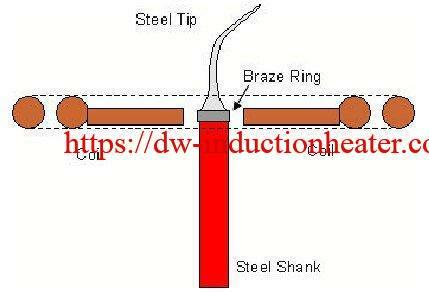 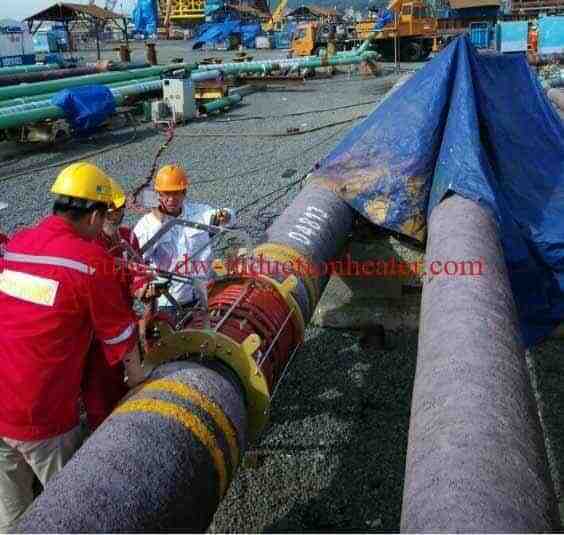 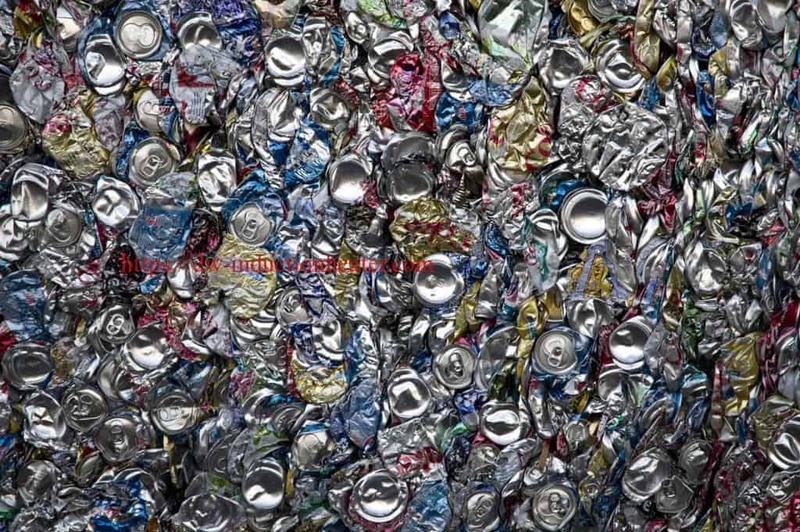 The braze ring is placed at the joint area of the steel tip and shank. Black flux is applied to the joint area. 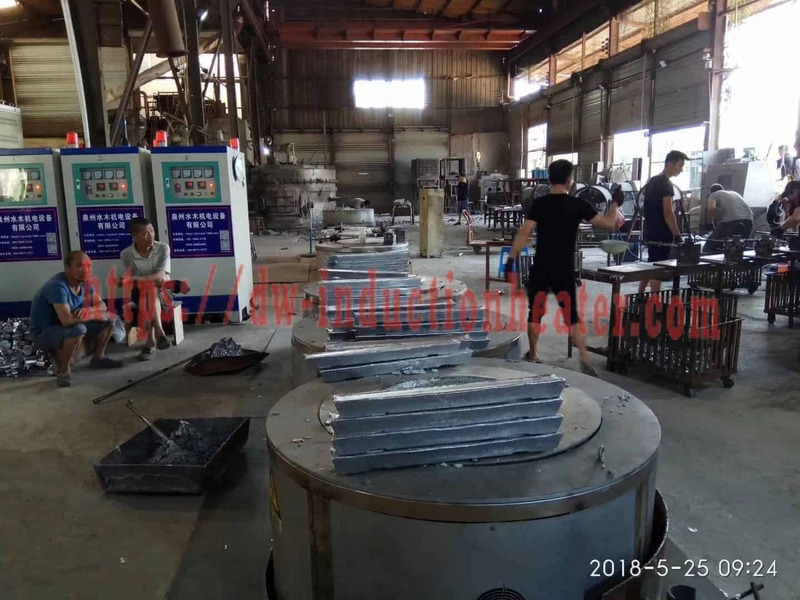 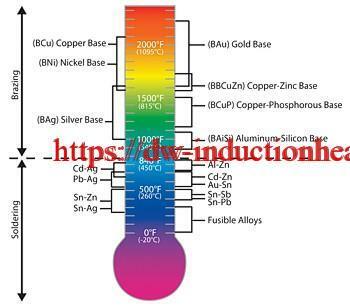 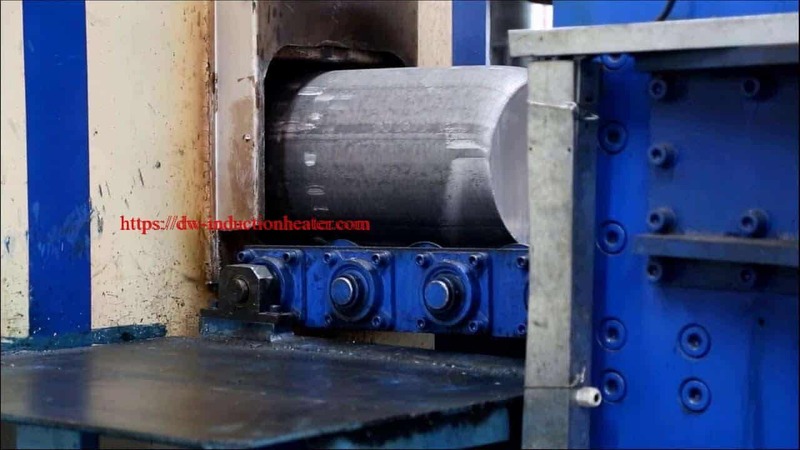 RF power is applied for 3 seconds to heat the parts to the established target temperature and the braze paste flows evenly and consistantly.